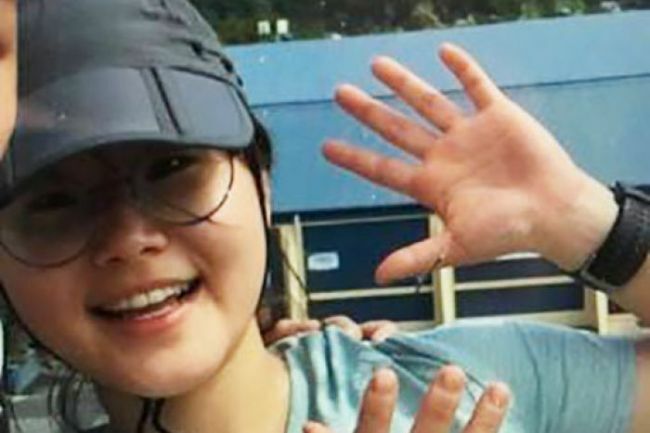 BRISBANE, Australia -- Police say a South Korean backpacker has been rescued after six nights lost in rugged Australian wilderness suffering from dehydration and exposure but relatively unscathed. Police Inspector Steve Kersley says Joohee Han was found on Thursday at Mount Tyson in a national park in tropical Queensland state. She had gone for a walk there on Friday. The 25-year-old was winched from the forest by a rescue helicopter which took her to the town of Tully where she was assessed at a hospital.